Beyer Carpet Cleaning is here to protect your carpet. Carpet cleaning is an essential cost everyone should include in their budget. 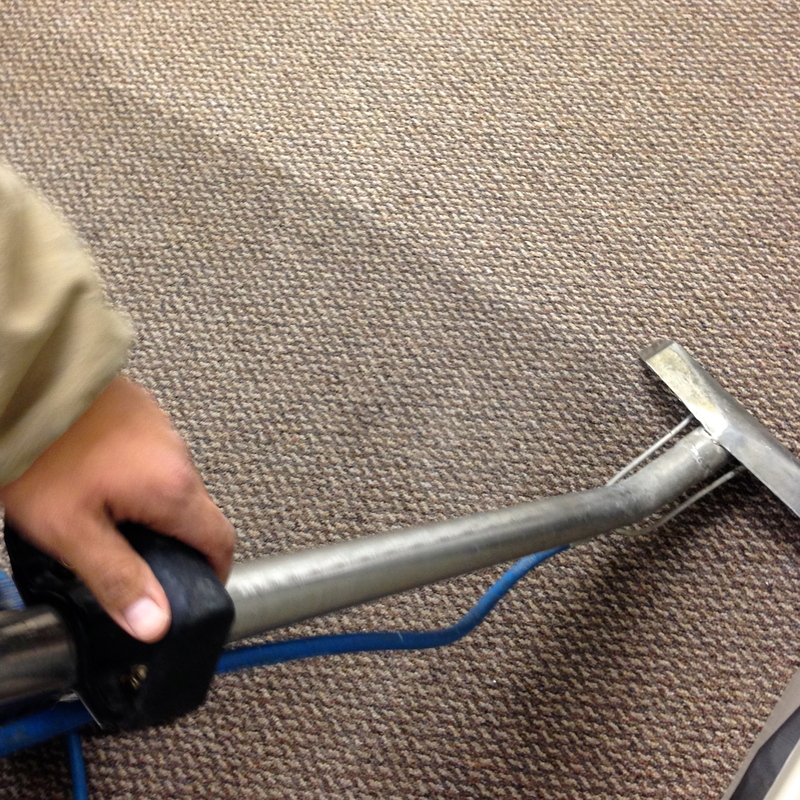 Carpet cleaning at least once a year will clean and sanitize your carpets while beautifying the carpets as well. Having your carpets cleaning either every year or quarter (depending on how dirty they get) will save you money in the long run. You will be able to keep your carpets for a longer period of time and won’t have to fork over thousands of dollars to have your carpets replaced. 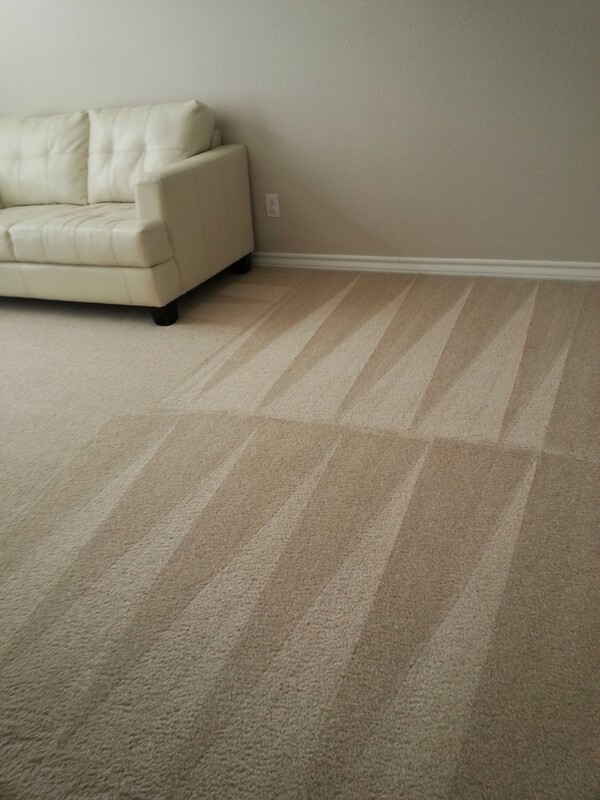 Carpet cleaning San Antonio is healthy for you especially if you are a smoker or asthma. Carpet cleaning eliminates the odor and damage from smoking as well as removing dust mites, allergens, and pollens that can affect someones asthma. 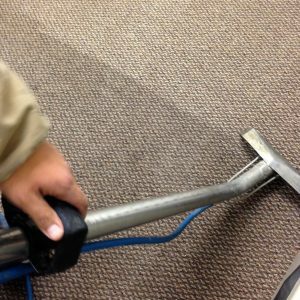 Carpet cleaners in San Antonio should always use steam that is over 200 degrees in order to ensure that all the nasty things living in your carpet are killed and eliminated completely. Do not allow a carpet cleaner to use soap or chemicals that you do not know are safe because they can damage and leave residue in your carpets. Soap leaves residue, can damage your carpet, and even stiffen and harden your carpet. Some carpet cleaners have been know to mix laundry detergent and bleach in their pretreatments in order to cut cost but this too will damage your carpets. Beyer Carpet Cleaning San Antonio only uses safe and friendly chemicals such as emulsifiers, enzymes, and deodorizers in their pretreatment. This stuff will only clean your carpets not damage them. This is also what most professional carpet cleaners in San Antonio use to clean carpets. Once your carpets are cleaned and up to par make sure you request to have your carpets sealed. Protect your carpet with scotch guard or teflon carpet sealant. Carpet sealant will last up to approximately 10 months. Every time you spill or drop something on the carpet by using a wet white towel or wash cloth blot the stain to remove whatever has gotten on your carpet. Once you blot then vacuum a few time to dry and remove particles. This is a fast, safe, and easy method to remove stains so make sure you protect your carpet! 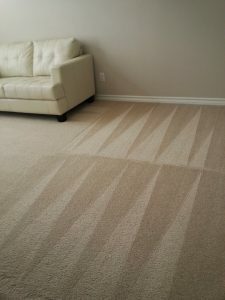 Carpet Cleaning is important and it is also important to make sure you hire the right guys. So the next time you are looking for a carpet cleaner skip the rest and give Beyer Carpet Cleaning a call (210)723-4392.